It’s been kind of a long week, and one that needed some major praise music playing in the background. That is totally my go-to when all I want to do is crawl back in bed or completely roll over and believe the lies the enemy is telling me. (or when I'm feeling like a complete failure in life and as a mother). I turn it up real loud. God loves to hear us singing heartily to him because it is a visible sign of our faith. We openly identify with him and signal our allegiance when we praise him with singing. No matter how rugged the terrain we’re crossing, how dark the night, or how many the flaming arrows of the enemy, the singing army of God DECLARES ITS TRUST IN JESUS, the commander who will lead us to overwhelming victory and lasting peace. You're fired up, aren't you!? So, here's one of my favs I've had on repeat lately reminding me that I NEED HIM so so badly! Yes, its another All Sons and Daughters song—theyr'e just so good! 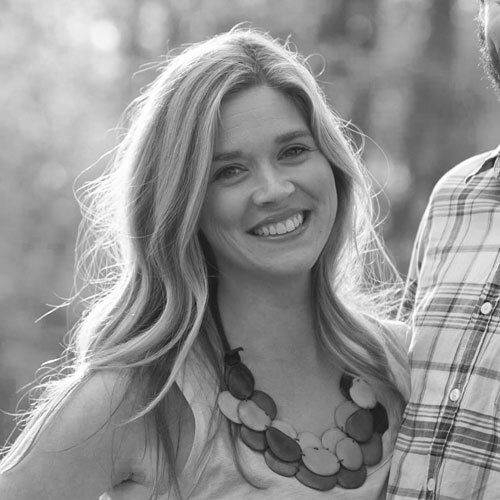 (Click Here for another post on worship and another song by them). 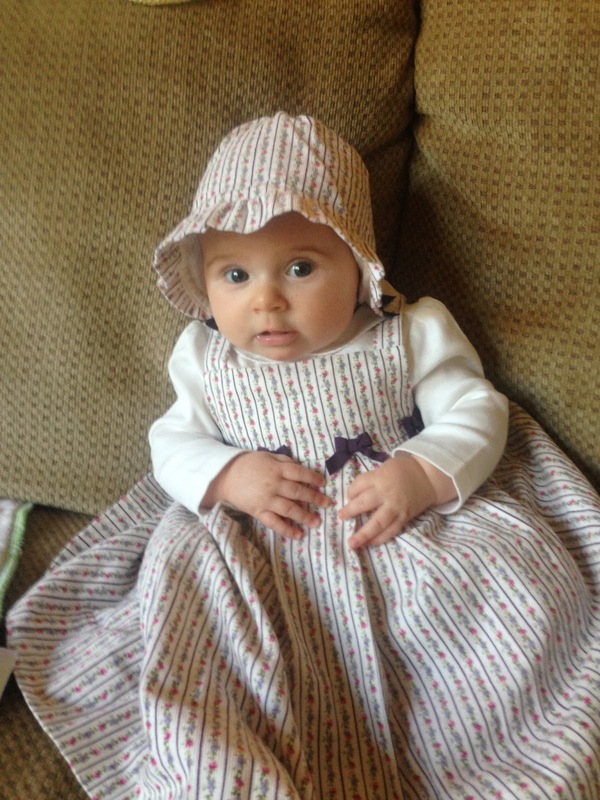 Also, Ruthie Mae turned 3 months and is auditioning to be on the remake of "Little House on the Prairie." She is by far the sweetest little thing you could ever imagine. What a beautiful quote! I can just envision that army : ) And your little girl is too cute! I love her "Little House" outfit! thanks, girl! I really appreciate it! I just looked them up, and they may be a new fav! thanks ;) love your blog too! What a great song! Thanks for sharing! That song- so wonderful - thanks for sharing! !